Gimme back my son! Ron Howard has directed another masterpiece in the form of Ransom. This film will keep you in suspense until the end. It's very intelligently made and full of action and suspense. Mel Gibson shines once again in this one. He plays as a rich father whose son has been kidnapped by a group of criminals. 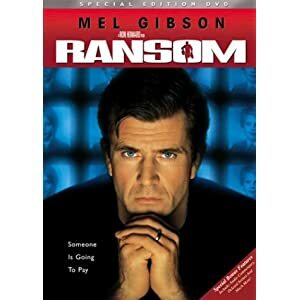 Tom Mullen (Mel Gibson), out of desperation and/or careful thinking, suddenly turns the tables against the kidnappers! Believe me, this movie has so many twists and turns that it will keep you glued to the screen until the end.